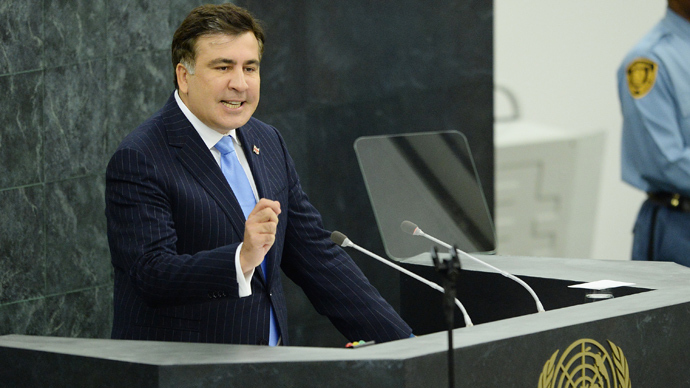 The Prosecutor General's Office of Georgia intends to question former president Mikhail Saakashvili as a witness in a number of criminal cases. After resigning Saakashvili left Georgia last November and currently lives and lectures in the US. Saakashvili has been summoned to come to the prosecutor’s office in Tbilisi next Thursday, on March 27, at 10 AM local time (6 AM GMT). 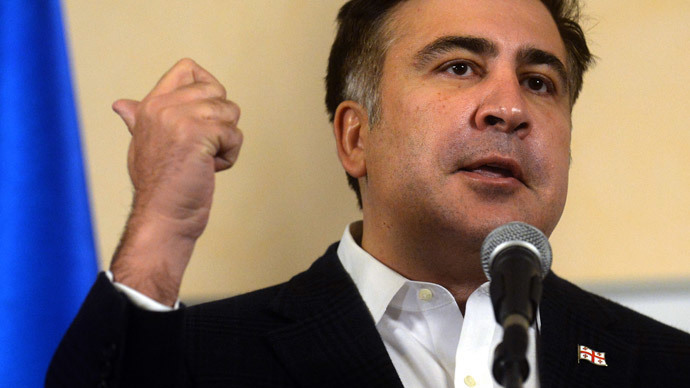 “As investigations of a number of criminal cases have entered a terminal stage, the prosecutor's office is facing the necessity to question Mikhail Saakashvili as a witness in these cases,” a statement from the prosecutor's office said on Saturday. No comments from Saakashvili’s representative have been available so far. The prosecutor is waiting for Saakashvili, who is currently lecturing at Boston's Tufts University, to answer questions regarding as many as 10 instituted criminal proceedings. The criminal cases the former president might be questioned on include murder, embezzlement, illegal seizure of assets, misappropriation of funds by the state security service, a police raid on an independent broadcaster, and more. “Saakashvili should answer all the questions of the investigation, otherwise suspicions against him will deepen further. If he still has good sense, he should come to Georgia,” Prime Minister Irakli Garibashvili stated. 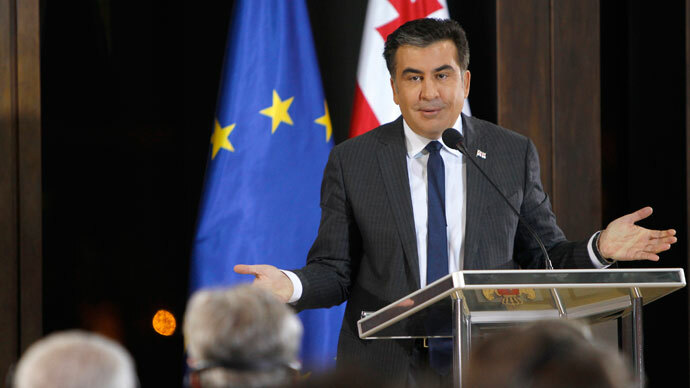 “If Mikhail Saakashvili fails to turn up, an international arrest warrant for him would be issued in accordance with the Georgian legislation,” Garibashvili stressed. 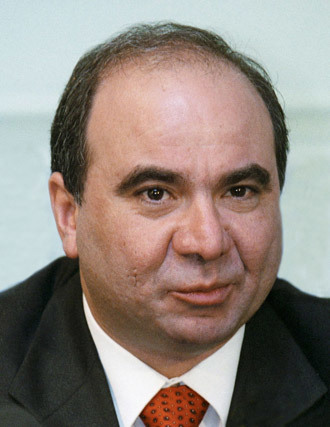 One of the topics on which Saakashvili is going to be questioned is the death of Georgia’s PM, Zurab Zhvania, in 2005. 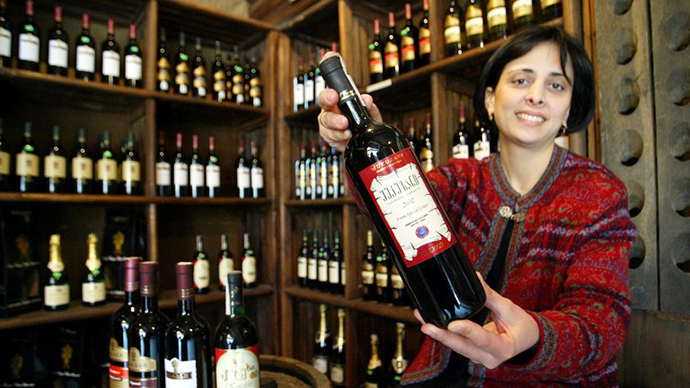 The prime minister of Georgia, Zurab Zhvania, one of the leaders of the country’s Revolution of Roses, together with the deputy governor of the Kvemo Kartli region (Eastern Georgia),Raul Yusupov, were found dead late at night on February 3, 2005, in a safe house in Tbilisi. An official investigation into the tragic death of Zhvania and Yusupov maintained it was accidental due to carbon monoxide poisoning from a faulty heater, but Zhvania’s supporters have always insisted on the carefully choreographed homicide nature of the incident. 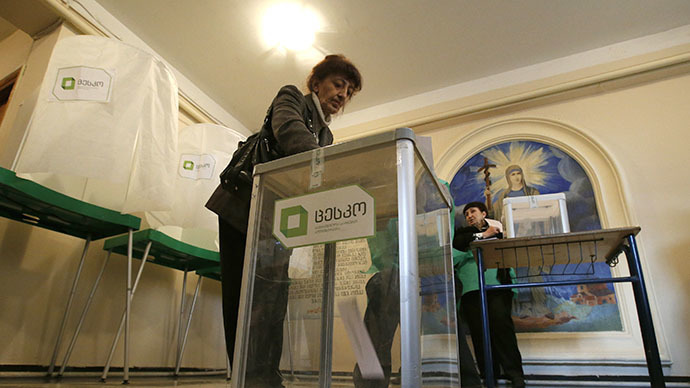 As soon as the Georgian Dream coalition came to power, the investigation of the Zurab Zhvania’s death was immediately reinstated. Also, the prosecutor’s office intends to question Saakashvili on a number of other much-publicized crimes. One of them is a criminal case of the 2006 killing of Sandro Girgvliani, an employee of the United Bank of Georgia. All four convicted for his murder were granted pardon in 2008 by a special decree issued by then-president, Mikhail Saakashvili. 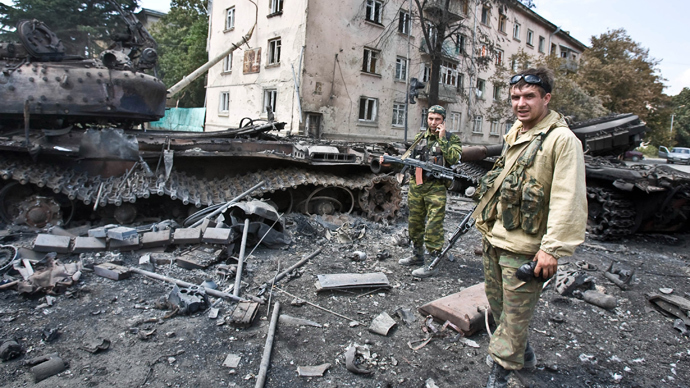 Another case in the spotlight deals with the operation surrounding the suppression of the mutiny at the Mukhrovanimilitary base in 2009. The prosecutor’s office is also investigating illegal actions against the family of another political opponent of President Saakashvili, the businessman and media tycoon, Badri Patarkatsishvili, who was considered the richest man in Georgia. 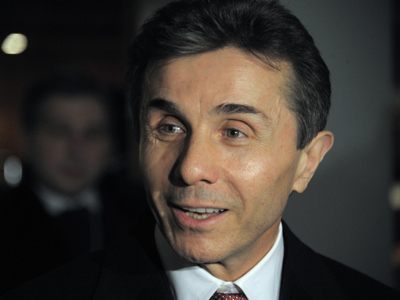 Patarkatsishvili died suddenly at his mansion near London on February 12, 2008. Also, in 2009-2012 the state security service misappropriated $5 million of funds; this case has also been carefully investigated by the new Georgian authorities. Mikhail Saakashvili was Georgian president for nearly a decade, from January 2004 to November 2013, but then Georgy Margvelashvili, the head of the Georgian Dream coalition and political protégé of Saakashvili’s principal foe, billionaire Bidzina Ivanishvili, won the presidential race. Ivanishvili himself came to power after parliamentary elections in 2012 and served as Prime Minister until November 2013, when Irakli Garibashvili replaced him. The billionaire allegedly remains the power broker of Georgia’s political life. 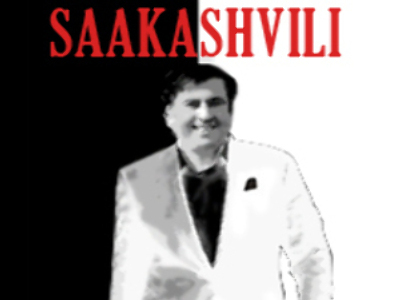 A large number of Saakashvili’s secondaries are currently under investigation, primarily on charges of corruption, embezzlement and abuse of power. In February 2014, a Georgian court sentenced Saakashvili’s ex-Prime Minister Vano Merabishvili to 5.5 years in prison for embezzlement. 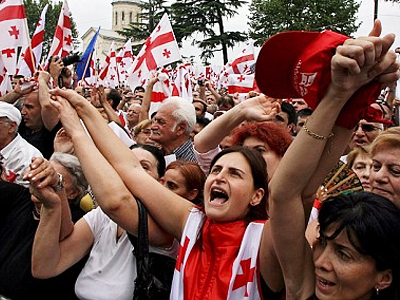 Both the ex-PM’s supporters and Western diplomats labeled the sentence as “political persecution,” but the new Georgia’s authorities firmly denounced all allegations that political motives were behind the court’s decision.